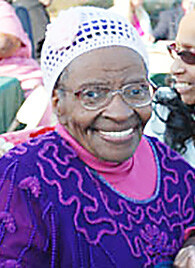 On Saturday September 10, longtime Perris resident and beloved matriarch Alberta Mable Kearney transitioned from this life. 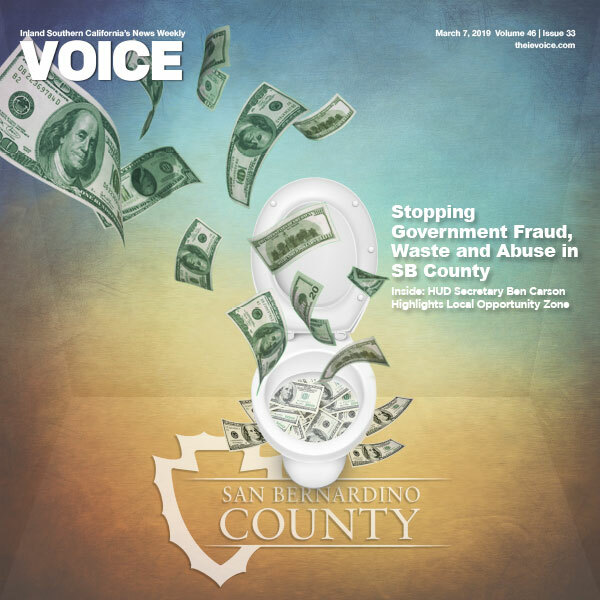 “She died a happy woman,” daughter Lovella Singer said when she shared news of her mother’s passing at the Perris City Council meeting on Tuesday. Kearney will be more than missed by her family—she was the mother of eleven children, as well as her friends, neighbors, area artists and politicians. 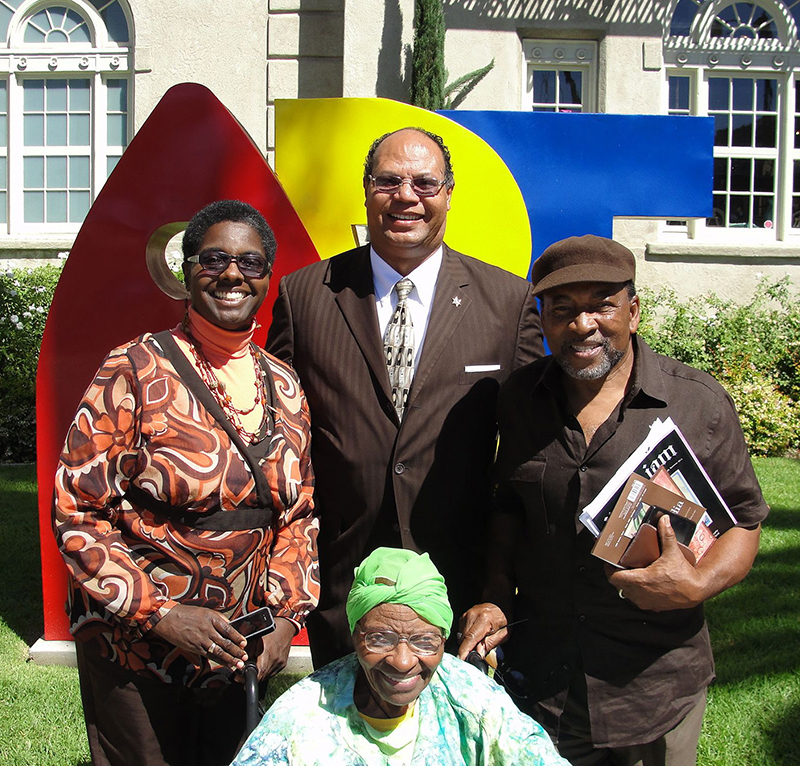 She will also be respectfully remembered for the passion and commitment with which she infused the Dora Nelson African American Art & History Museum (DNAAAHM) of Perris—a legacy certain to be cherished for generations. During an interview last year, Kearney told a Press Enterprise reporter how she had loved antiques from the time she was a child and for years dreamed of starting a museum in honor of Dora Nelson. Kearney achieved that dream and through it, helped preserve the history of a people—a contribution more than worthy of high honor. The DNAAAHM of Perris, founded by Kearney in 1997, was not only a gift to the city, but to the greater Inland Empire Region and African Americans everywhere. 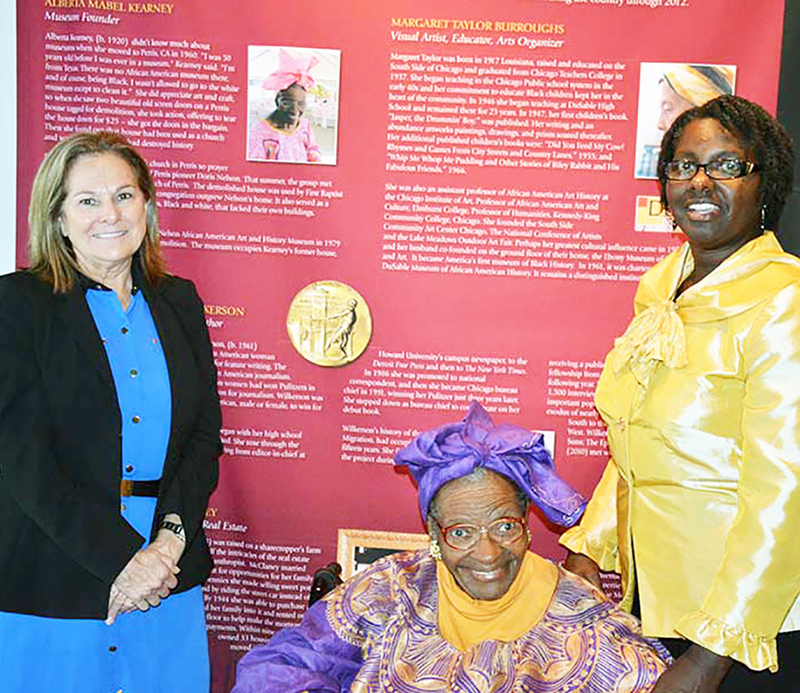 Nearly forty years ago, when Kearney initially conceived the idea of a museum, it was the first and only exhibition in the entire inland area dedicated to the history of African Americans in the region. From the museum’s very beginning it was nurtured and sustained through the efforts and uncompromising dedication of Kearney and her husband Charles, who preceded her in death. The fact that the museum not only survived — but ultimately gained national recognition — is a true testament to the unselfish devotion of their efforts. The story of the museum’s genesis has been well documented. In 1970 a house that sat on the corner of Seventh and F streets in Perris was condemned by the city. The Kearney’s purchased the property and her love of antiques focused her on the property’s Victorian doors. Coveting those doors, she kept a close eye on the demolition project. It was not until weeks later, Kearney learned from an acquaintance, of the demolished property’s historic value—it had housed the city’s first African American church. Needless to say, Kearney was devastated. 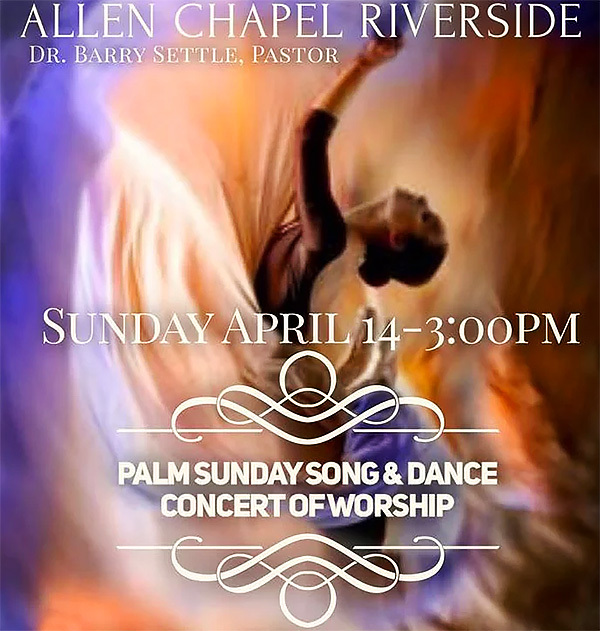 The First Baptist Church of Perris was started at that location in 1924 by an African American resident, Dora Nelson. 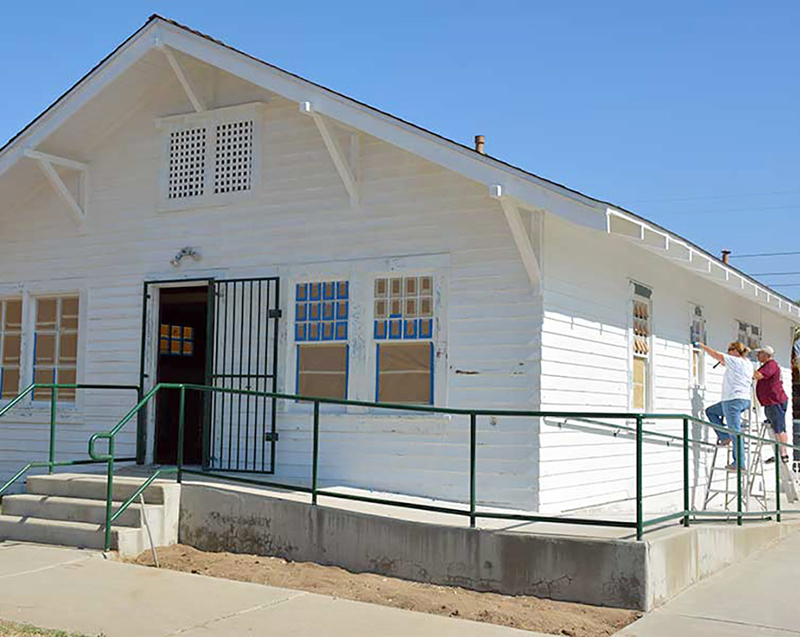 In later years, the church had relocated to its current address on East Fifth Street in Perris. Kearney salvaged the building’s coveted doors and made a personal vow to somehow re-establish the history devastated by the demolition. 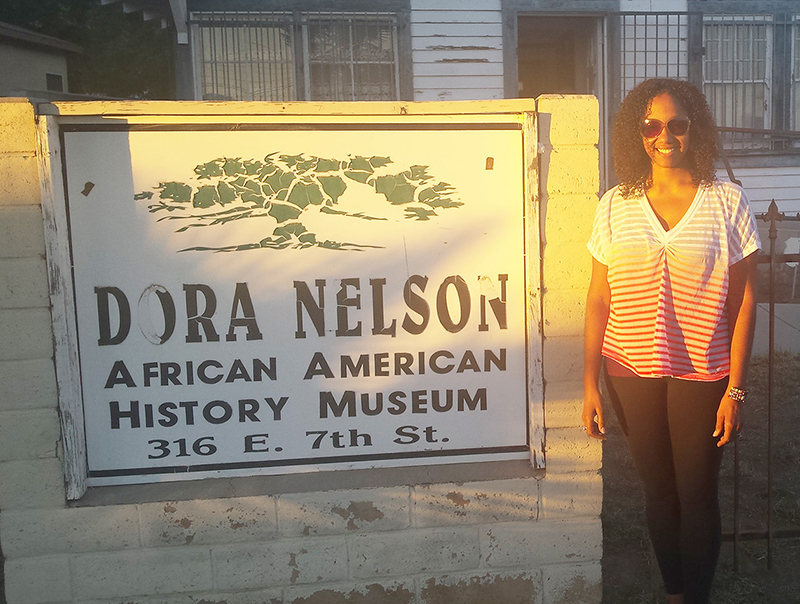 Her dream came to fruition in 1997 with the establishment of the Dora Nelson African American Art & History Museum. 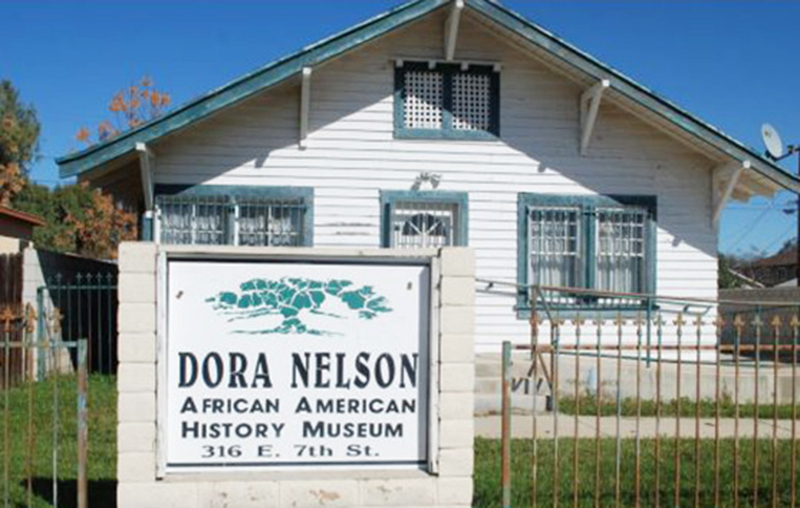 She decided to name the museum after the First Baptist Church of Perris organizer, Dora Nelson who, born a slave, was a member of the first Black family in Perris. 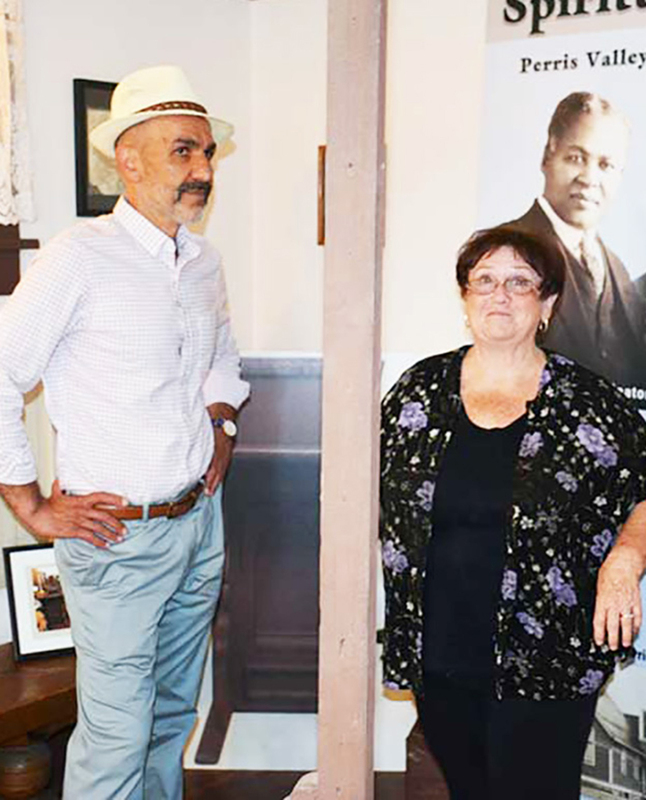 Over the years the museum has collected, documented, preserved and made available the fading history of the Perris Valley’s first African American family as well as others and their contributions to the area. The museum is housed in a modest space and lacks the docents, curators, restorers and other professional staff normally found in museums; it boasts no endowment or consistent and reliable source of funding to depend on; and it has survived without regular public visiting hours. 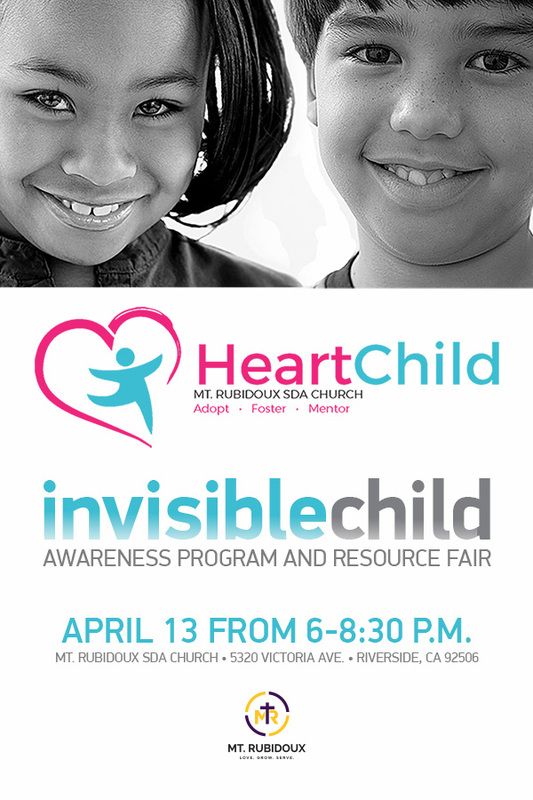 Yet DNAAAHM plays a vital role in promoting and preserving the culture and values of several ethnic groups in the Perris Valley. Over the years, in addition to sustaining the museum, Kearney partnered with Perris educator Nan Sanders and mentored hundreds of students and young adults. In August, Kearney’s efforts received national recognition when DNAAAHM was selected and served as the host museum for the 38th Association of African American Museums (AAAM) Annual Conference. Held in Riverside, this was the first time the AAAM had held its annual national conference on the West coast in the long history of the organization. Kearney was notified of the conference three years in advance, but lacked the resources necessary to prepare the museum for such a prestigious event. That is when citizens of the city of Perris, called the “small community with the big heart,” rallied in support of Kearney and the museum. 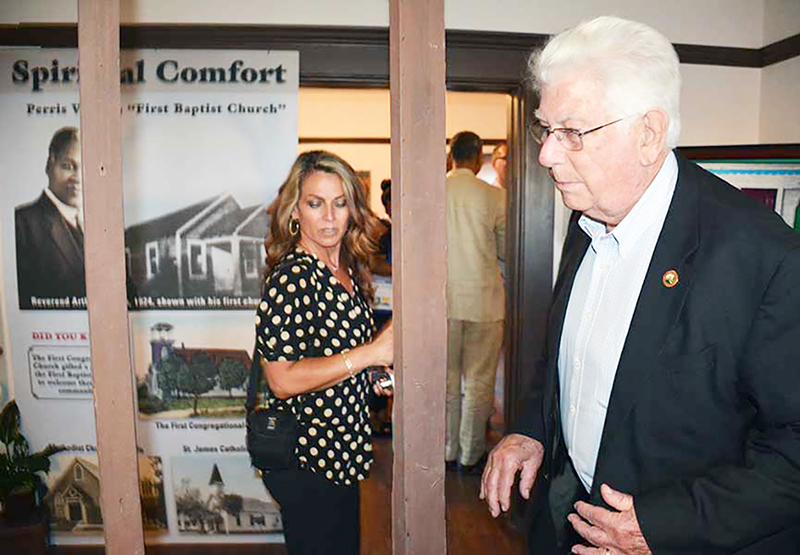 It held fundraisers, both county and city officials donated resources; local churches, other museums, even boy scouts joined in the effort to refurbish the modest museum for the big event. 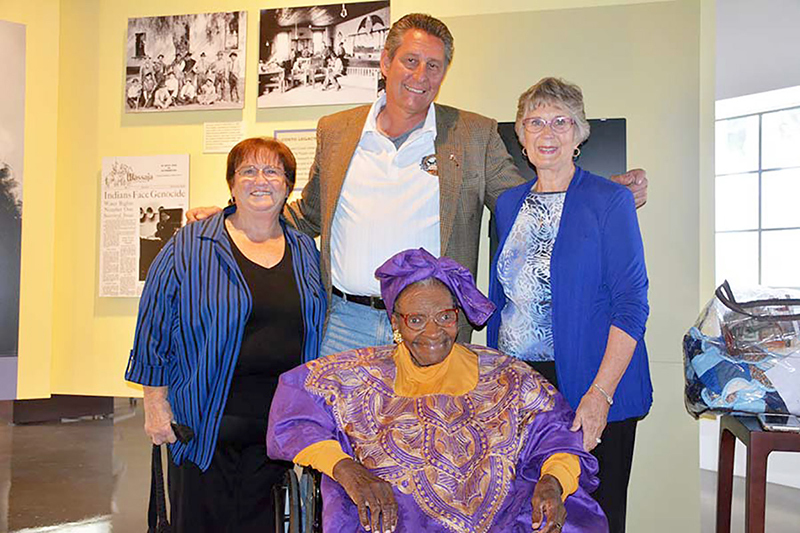 On August 3, Association of African- American Museums dignitaries from around the nation paid the much anticipated visit to the renovated Dora Nelson African American Art & History Museum and 95-year-old Kearney, who had suffered a stroke in May, proudly welcomed them with a smile. On Tuesday, when Singer, who is continuing her mother’s legacy as the museum’s Executive Director and liaison to the community-at-large, announced her mother’s transition she also told those in attendance that DNAAAHM will host a breakfast on Saturday, September 24th and livestream the opening ceremony of the Smithsonian's National Museum of African American History from Washington, D. C.
Yarbrough went on to commend Kearney for her life-long effort to make amends for the demolition of the original First Baptist Church and shared a story of his personal involvement with the Kearney family as it related to preparing DNAAAHM for the AAAM Conference. Yarbrough has a long history with the family, having attended high school with Kearney’s daughter, Lovella. In 2014, during a casual discussion at a community event where they all happened to be in attendance, Kearney mentioned the museum had been selected to host the AAAM Conference in 2016. As he congratulated her, Kearney shared she might have to decline the offer because she did not have the means to refurbish the museum in advance of the event. 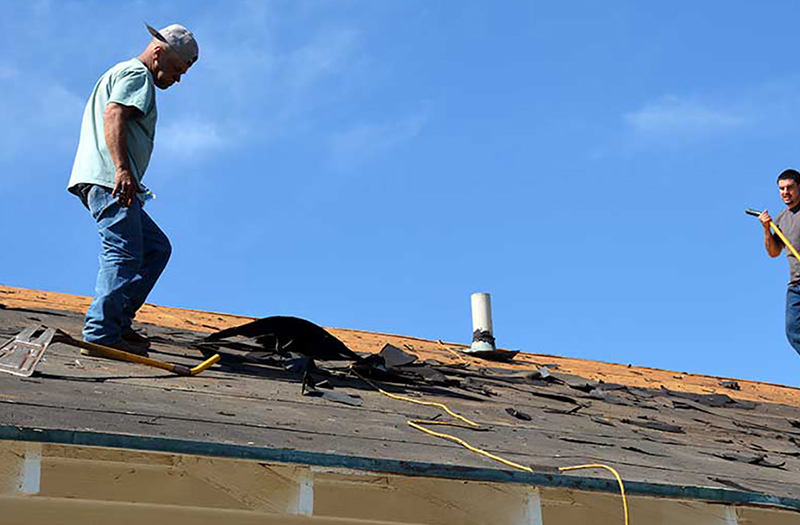 Yarbrough, then a City Councilmember, offered to assist in any way that he could. However, he was up for re-election that year and unfortunately, after having served eighteen years on the council, he lost his seat. Nearly a year and a half later, a sitting councilmember encountered legal difficulties and left the council. A special election followed and as fate would have it, Yarbrough was re-elected. It was subsequent to his re-election that Yarbrough learned the museum still needed support with its rehabilitation effort. 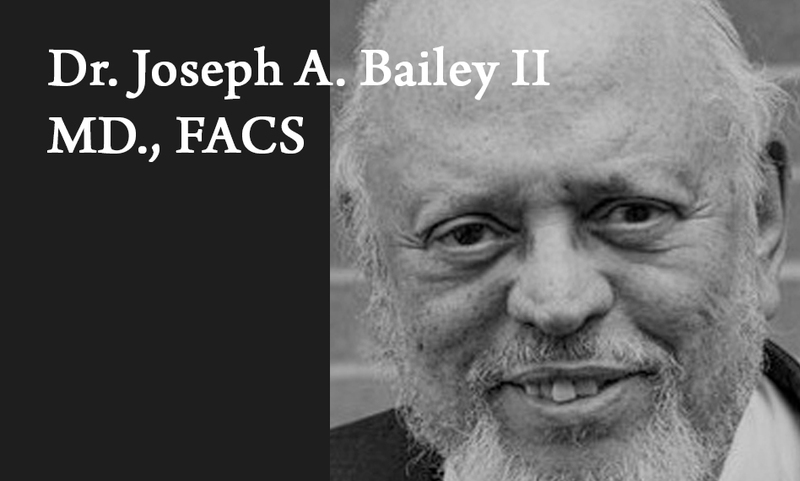 He went into action, pulled people together and helped gather needed resources to help refurbish the museum. “It meant a lot to her that I kept my word,” he confided.